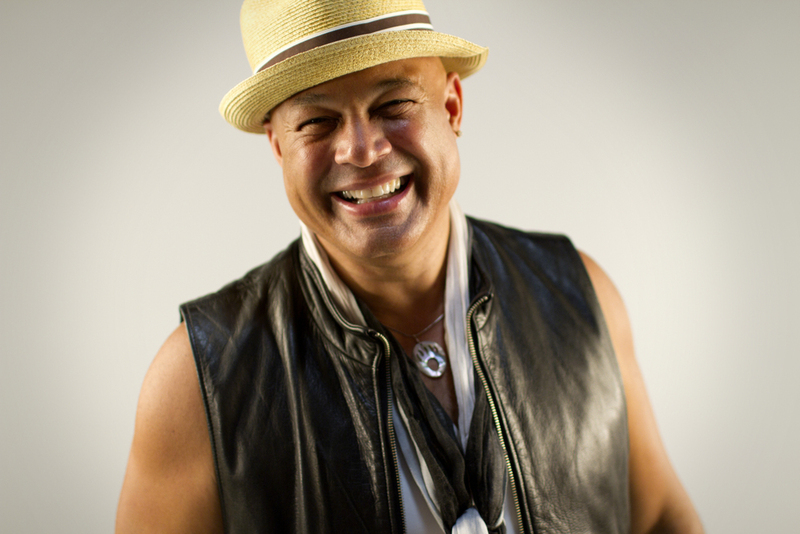 Tarpan Records is an Independent Record Label created by 3 times Grammy Winner, Emmy Winner, Producer, Songwriter, and Performing Artist Narada Michael Walden, to help meet the needs of the Independent Artist with a focus on Artist Development and Asset Creation. Tarpan Records offers Label Services for Hire tailored to the Indie Artist looking to move forward in their career. In the music business for over 30 years, including many years as a technical director and production manager for dozens of nightclubs and venues in New York, Maui, HI, and San Francisco, CA. Many years as an independent artist, producer and engineer for over 50 recording projects. 15 years of national tour managing and running an independent "conscious" reggae record label with over 20 releases. Currently running and building a 700 label independent distribution, marketing and promotion and licensing company. In 2013 Steffen was appointed President of Tarpan Records. Also, Steffen speaks at many industry events, teaches music business at Pyramind, and consults with a handful of independent musical artists and bands. His specialties include: freelance diplomat, business building, engineering (music/production), vocalist, music producer, bass player, artist career building and management, independent music marketing and Steffen is currently the Vice Chairman of the San Francisco Park and Recreation Open Spaces Advisory Committee.